Calling an Emergency Locksmith Irving TX Is as Easy as 1, 2, 3! Locksmiths are the ideal individual to call every time you plan to improve the security of your property. They are trained professionals who are sought after to conduct essential measures developed to install or fix safes and locks, make keys, which have been damaged or lost, program and maintain electronic security equipment. They also answer to sensitive circumstances such as getting clients out of their stuck car and property, unlocking business establishments and home, which have been stuck shot. On the contrary, there’s Emergency Locksmith Irving TX whom you can call during these times of great need. Late Night Lockouts Are No Issue for Us! Bulldog locksmith travel your location in your time of need. Therefore, if you’ve locked yourself out of your vehicle or you are having ignition issues, call us right away! We will be there right away to assist you with any lock replacements, which need to be made, even lost car keys, ignition repair, rekeying locks, and safe unlocking too. Rest assured that our emergency locksmith professionals are trained at making replacement keys and use the precise methods dealers use to make keys. The cost of our certified locksmith is significantly less than dealer costs. Your Fastest Emergency Locksmith Service in Irving TX! No matter if you’re a busy homeowner or a busy parent, it is essential to have a locksmith company on hand always when you are having problems with your keys. With the help of Bulldog Locksmith, you can rest assured that you have someone to count on. You are aware that car lockouts can occur anywhere, whether you’re on a strange road or a busy street. To help you, our emergency locksmiths have access to service cars, which aids us to reach you anytime and anywhere. To make it short, our lock technicians are easily accessed. Bulldog locksmith ultimate motive is to provide you the best services we can. We take customer satisfaction to the next level at bulldog locksmith. Given that emergencies come without a knock, professionals sometimes realize that you might be stranded alone on a very busy road. This is the main reason why we strive to give you the best services that we can at the best prices. We operate most days from 6 am to 11 pm. This means that if you have an emergency situation during those hours, our technicians will be available to help you.These situations can happen early during the day or later in the evening. That is why we operate within these hours for your convenience. . 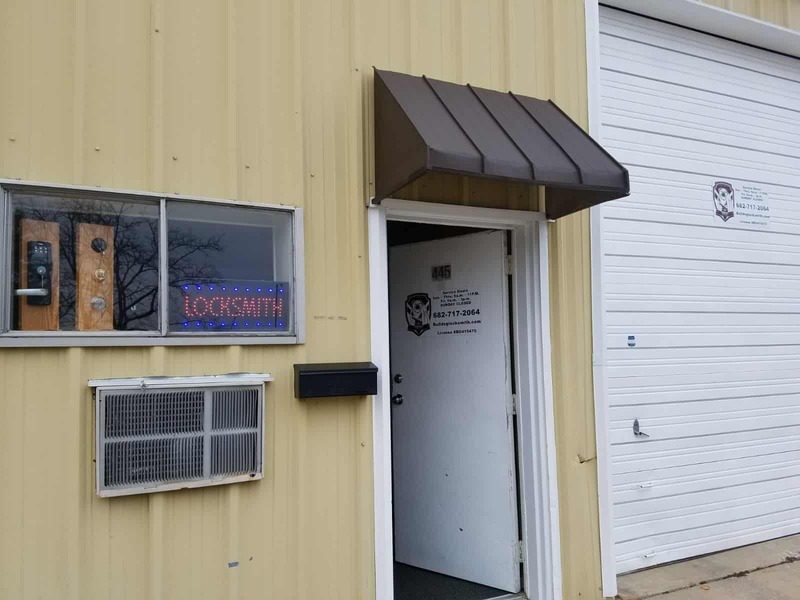 Alike commercial and residential locksmiths, emergency locksmith Irving TX who provide locksmith services are highly skilled and trained to conduct all type of lock repairs and installations. We offer comprehensive services, and you can expect us to repair locks that range from digital to ignition. With these benefits out of hiring our services, no doubt that any emergency cases will be confidently resolved! So, don’t waste your precious time doing the job by yourself, as we are always willing to help! Call Your Nearest Emergency Locksmith Irving TX Now! If you are suffering from a vehicle lockout, don’t hesitate to call us. If you’re locked out of your office during late at night or the early morning, we’ll have you inside in no time. Further, if you need better security systems installed, we’re here to safeguard your business from burglars with our comprehensive locksmith services. 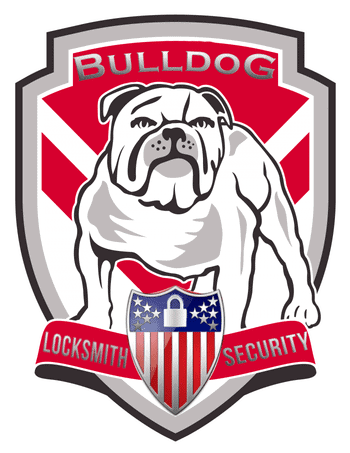 When you’re in need of high-quality locksmith solutions, Bulldog Locksmith will not fail you. Our emergency locksmiths always provide quality locksmith services. We render superb locksmith pricing to improve your security. Allow us to enhance your security networks so you can monitor your property quickly. Contact us today at 682-717-2064 or check out our contact us page. Learn more about our emergency locksmith services. Take a look at our locksmith offers and coupons to help you save cash on your lock installations and repairs. Waiting to serve you with only the best!